I love music; I listen to dozens of new albums each year and I play a few instruments. I also love to talk; one of the reasons I enjoy writing so much is because I enjoy conversation, and I like to imagine the conversations I might have with you, the reader if we were sitting across from each other. When asked if I would rather be permanently blind or deaf (not a choice anyone would like to be faced with), I said I’d prefer blindness; it’s my hearing that connects me most to the world around me. As we age, many of our physical traits will begin to deteriorate; our eyesight gets worse, our ability to move around can degrade, and, of course, we lose our hearing. It can be hard to tell if our hearing deteriorates for age-related factors, because of years of listening to loud noises, or because of disease; that’s why it’s important to visit your doctor regularly and report any changes you’ve noticed. One of the problems with the degradation of hearing is that it happens slowly; you might not even realize you’ve lost some hearing because the process is so gradual. That means it’s important to recognize the signs of hearing loss in yourself and others. If you’ve noticed a tendency to ask people to repeat themselves, to have the volume of the TV cranked up, that you have a hard time following conversations, or that you find background noises too distracting, it may be time to get your hearing checked. 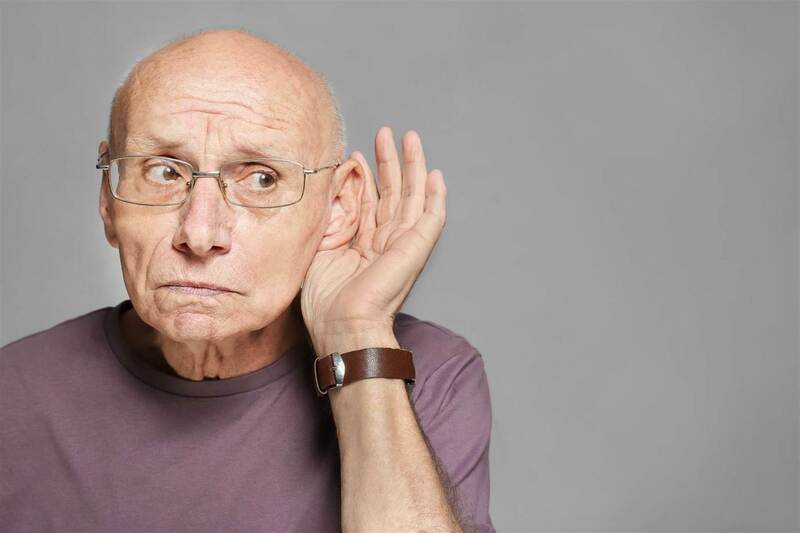 A loss of hearing is a scary thing for anyone, but for seniors, it can be particularly problematic. As with anyone, it’s important for seniors to get a lot of social interactions; no man is an island, as it were. There are already factors that might inhibit a senior’s opportunities to interact socially, like mobility problems, and when these barriers are compounded by hearing loss frustrating attempts to interact, one might find themselves deciding it’s not worth the effort to interact at all. Lower social interaction means more stress, cognitive decline, less likeliness to go to the doctor and more, so it’s incredibly important to get your hearing checked on the regular. Fortunately, there are a variety of treatment options for hearing loss. Hearing aids are incredibly discrete, to the point that the aid is less obvious than the hearing loss would be without the aid. Additionally, most of the medical conditions that might cause hearing loss can be treated with relative ease. Managing hearing loss will make family gatherings more enjoyable, increase a sense of well-being, and generally make any environment a more comfortable place. Stress can easily develop when you’re dealing with a lot of problems at once; sometimes, it might feel like hearing loss should go on the backburner compared to all the other symptoms you’re experiencing, or that you don’t have time to go to the doctor and do all the other things that are important in your life. When that’s the case, there’s Winnipeg home health care services available to take some of the burden off your shoulders, so you can keep enjoying life.